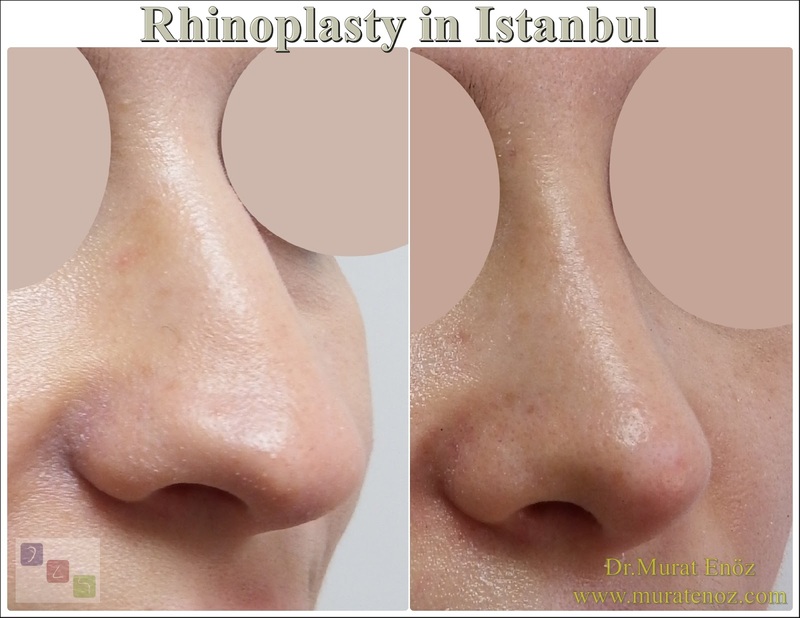 Nose surgery at hot weather - Does hot weather impact rhinoplasty recovery? 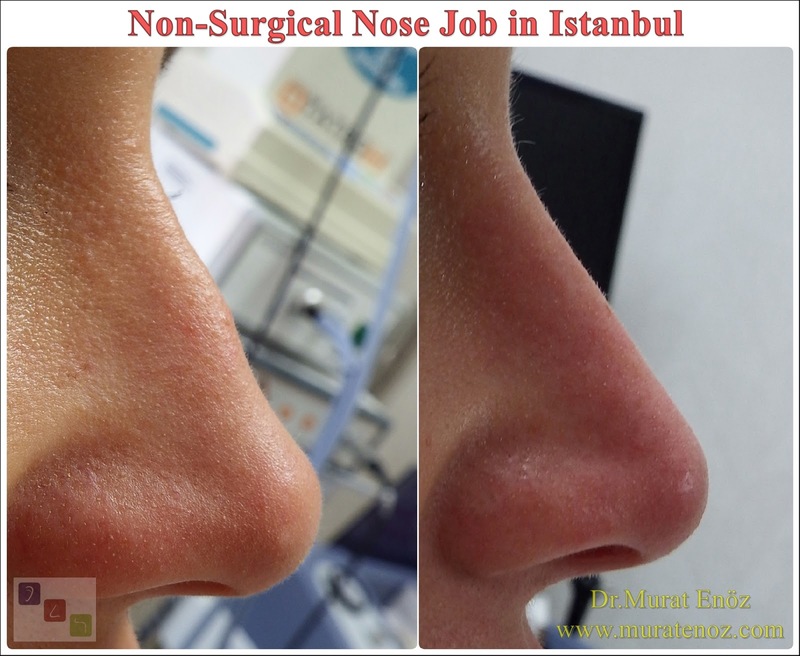 - Does hot weather impact nose operation recovery? There are some points that should be considered by patients who plan to have a nasal surgery during the period when the temperatures are increasing gradually. "Why do you prefer summer?" 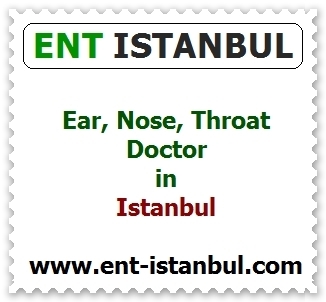 The answer is mostly because it is "my holiday period" or "because of my less intensive period" and during this period many patients plan for nasal surgery. The risk of nosebleeds is higher due to the increased postoperative edema due to increased temperatures during summer and increased width of the nasal veins. - In case of increased bleeding after surgery, cold application methods, head elevation and rest should be reduced with bleeding. - After the surgery, especially in the first patient temperatures between the hours of 12:00 to 14:00 should be kept under the sun. - Sports activities that increase blood pressure and avoid professional duties in the first week after surgery. - If there is an increase in bleeding after surgery, the use of painkillers with contents other than paracetamol should be avoided. Because, many pain medications have more or less the effect on bleeding clotting. 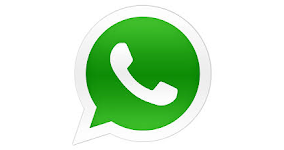 - Avoid ingesting hot food, steam bath and hot shower which may cause vapor contact to face after surgery. - It is beneficial to use edema and bruising products which are applied on the skin after the surgery and taken by mouth. 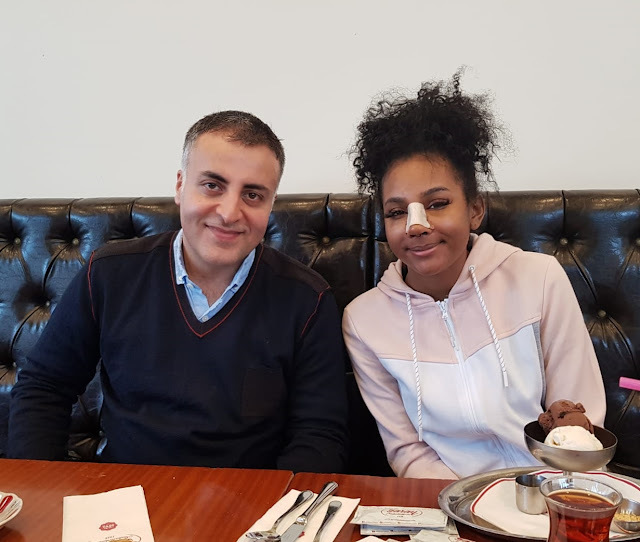 - In patients who underwent planned bone fracture (osteotomy) to the nasal bone, bruising and swelling after surgery were more frequent. Special attention should be paid to patients with complicated nose surgery. 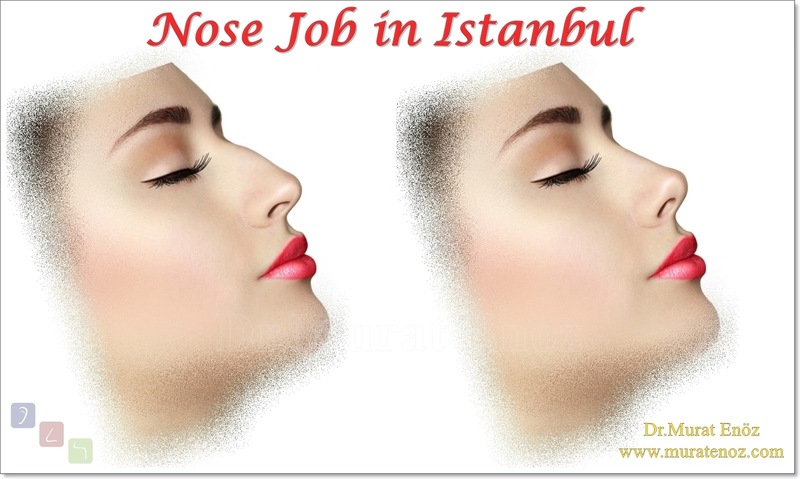 - In patients who will undergo nose-tip plasty operation alone, there is usually no bruise on the tip of the nose except for edema. These patients do not need to pay much attention after the first 2-3 weeks. 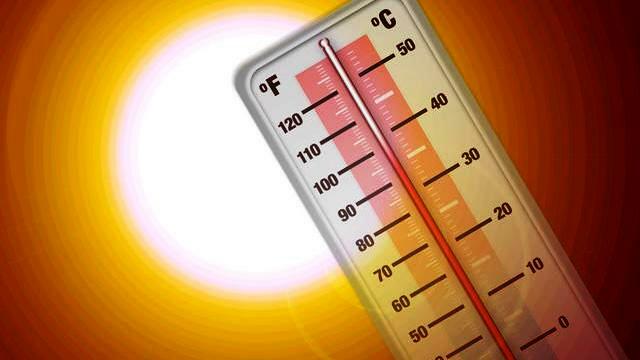 - Patients who are planned to have complicated nose surgery in hot weather should be aware that they cannot wear sunglasses for 6 months after the operation. 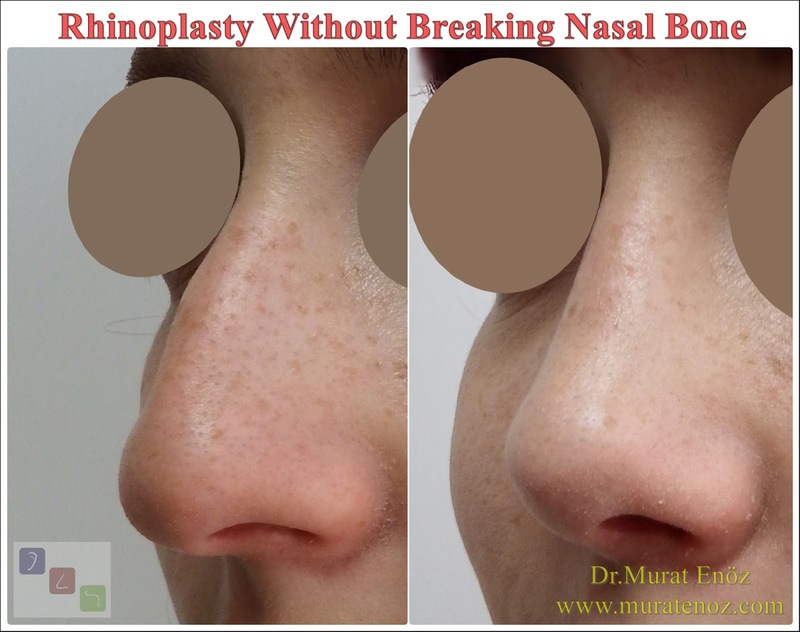 - In patients undergoing complicated rhinoplasty operation in hot weather and in prolonged contact with the sun, there may be an increase in tissue edema and bruising, an increase in nasal bleeding and a discoloration of the skin in the incision site. 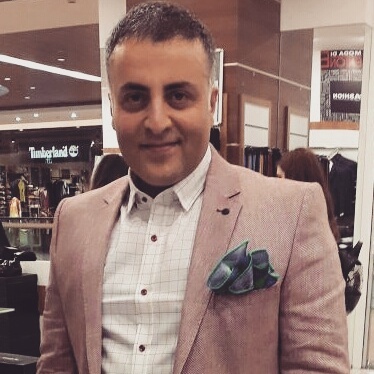 One of the most important advantages of having surgery in summer edema is that it takes a few weeks after the surgery to go to the clean, salty seas for holiday and the washing of the nose with sea water affects the healing rate very much.